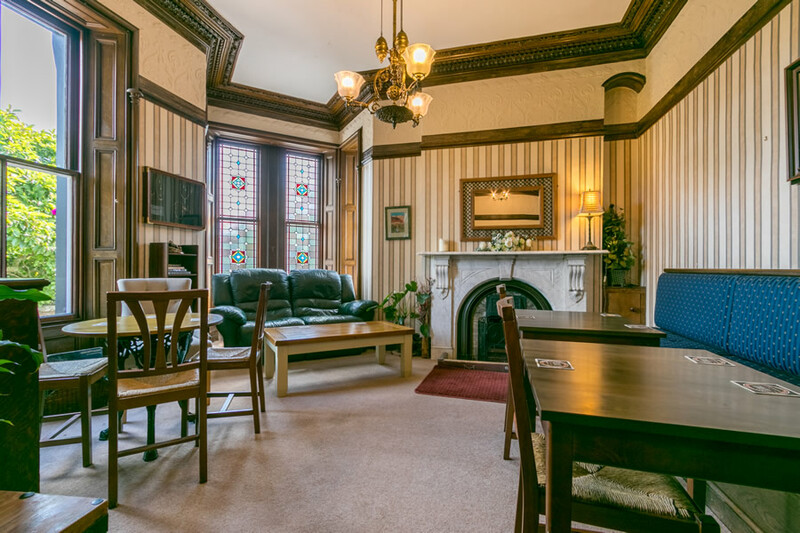 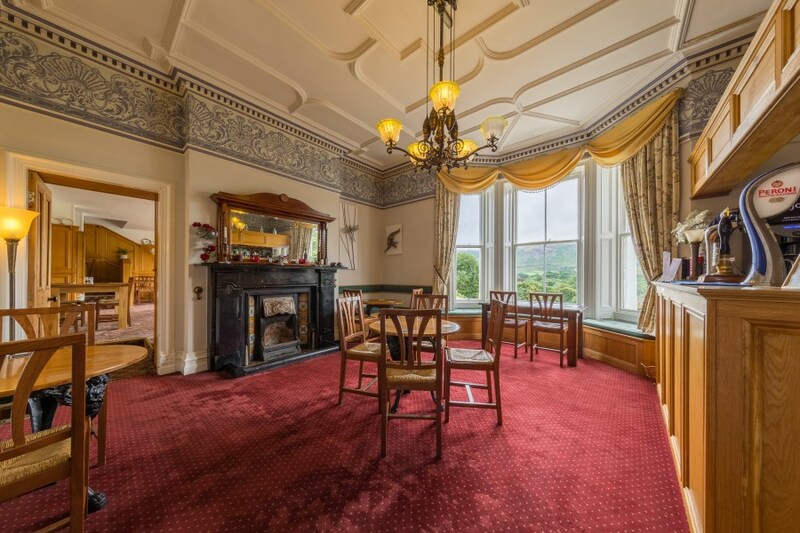 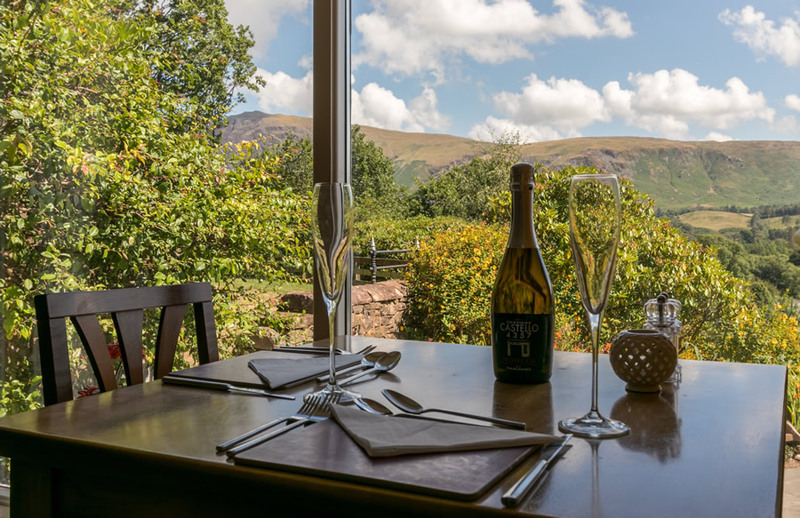 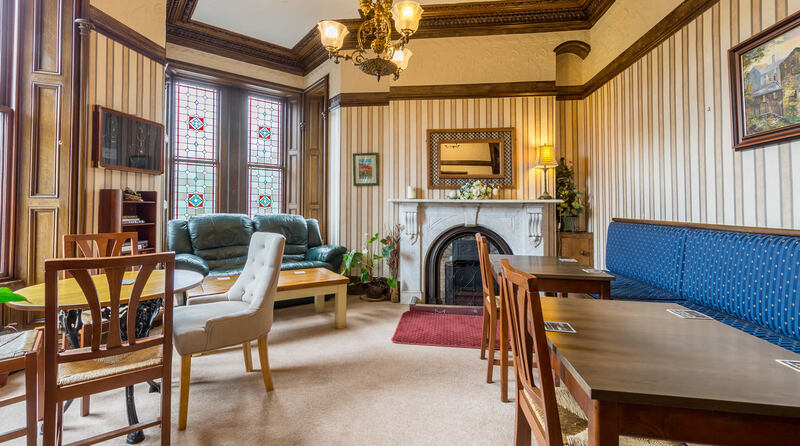 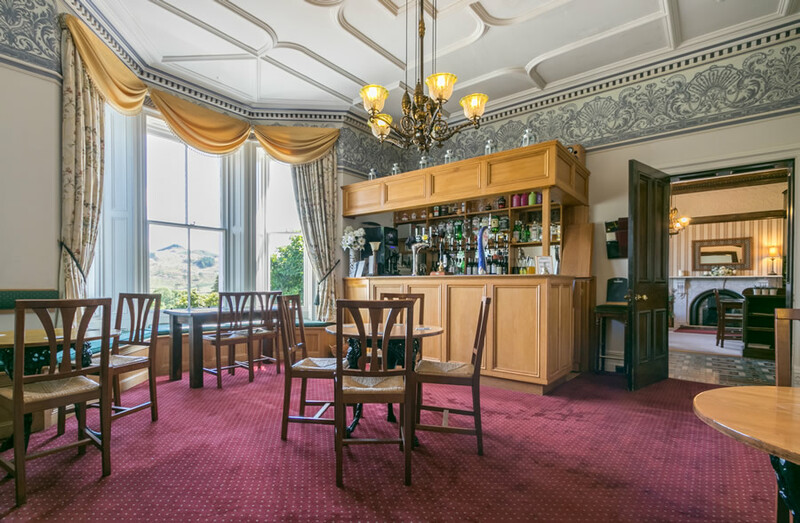 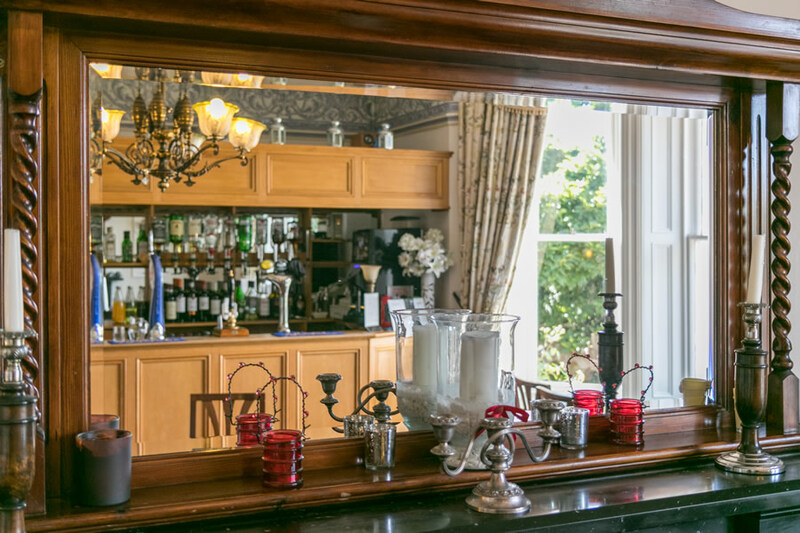 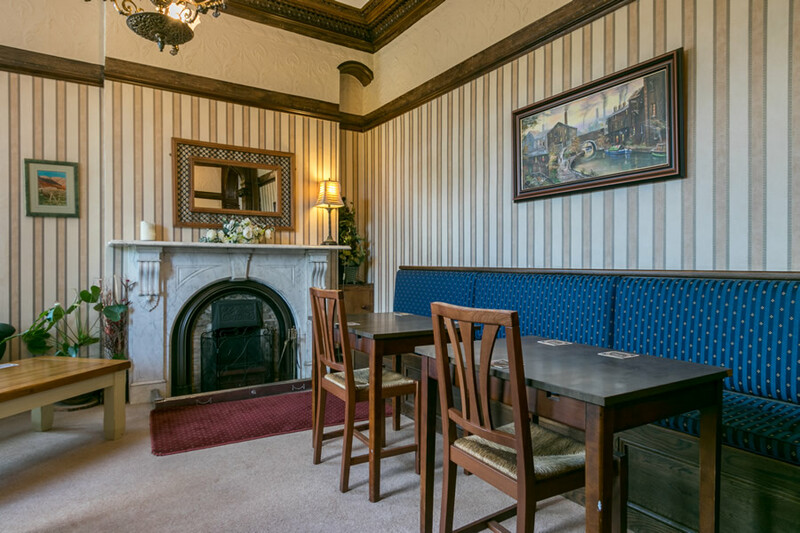 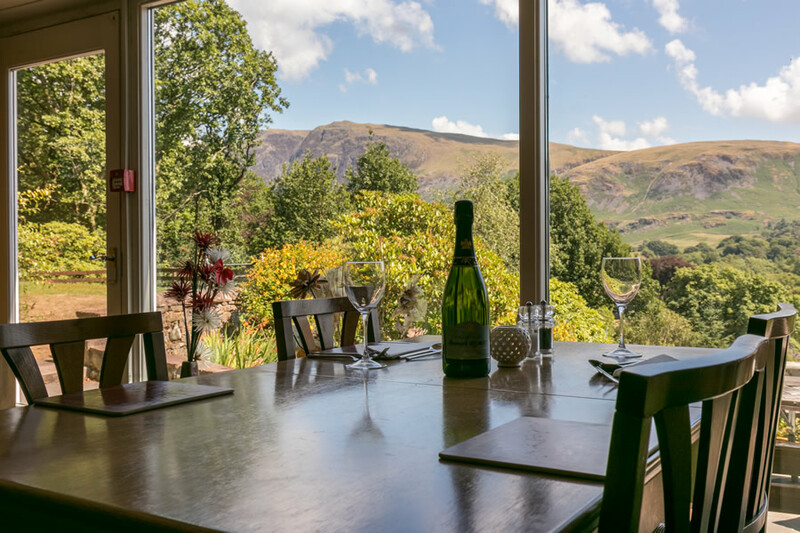 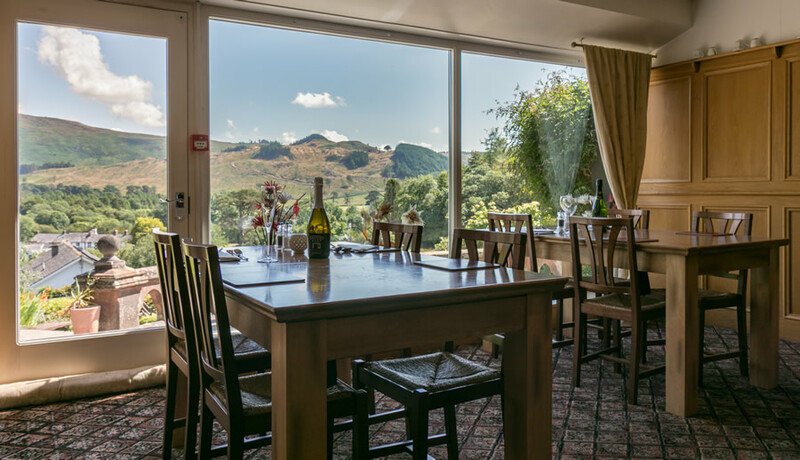 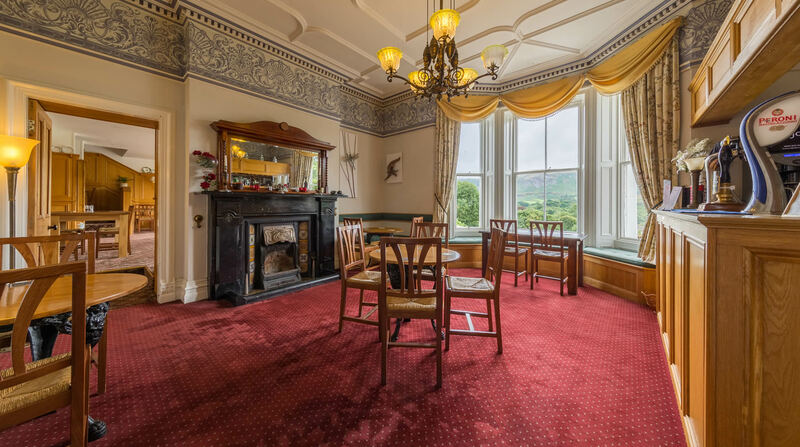 Low Wood Lodge self-catering accommodation is located in the grounds of Low Wood Hall, which offers a cosy and well-stocked bar, plus an evening dinner food service for restaurants where you can dine whilst you enjoy the stunning view of the surrounding fells. 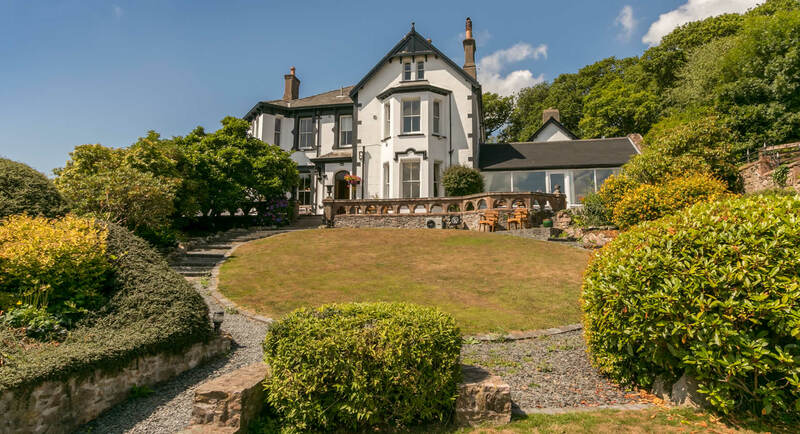 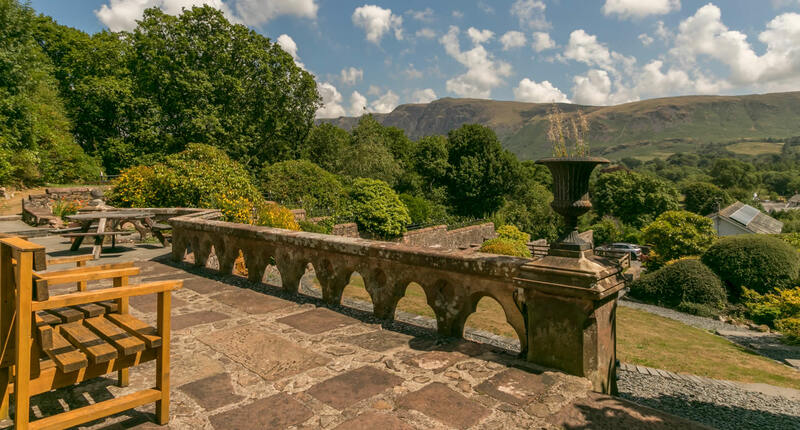 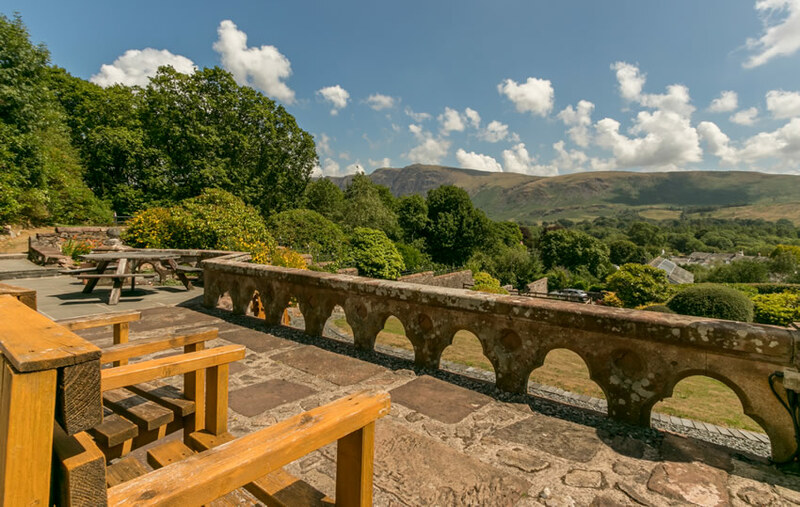 Low Wood Lodge is located within the grounds of Low Wood Hall which offers licensed guest house accommodation in Wasdale. 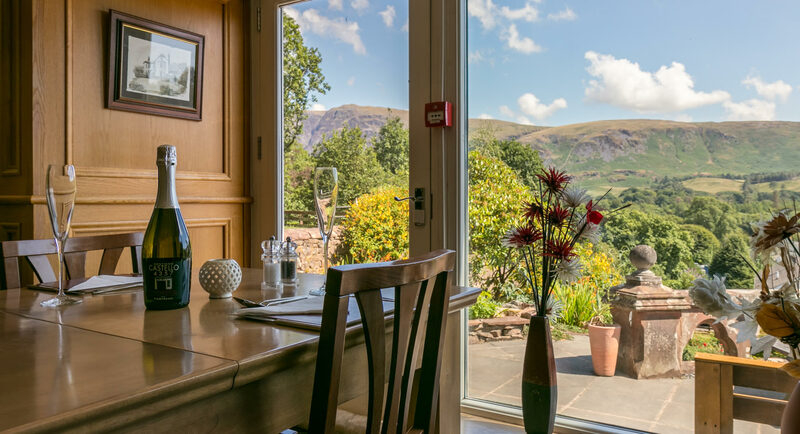 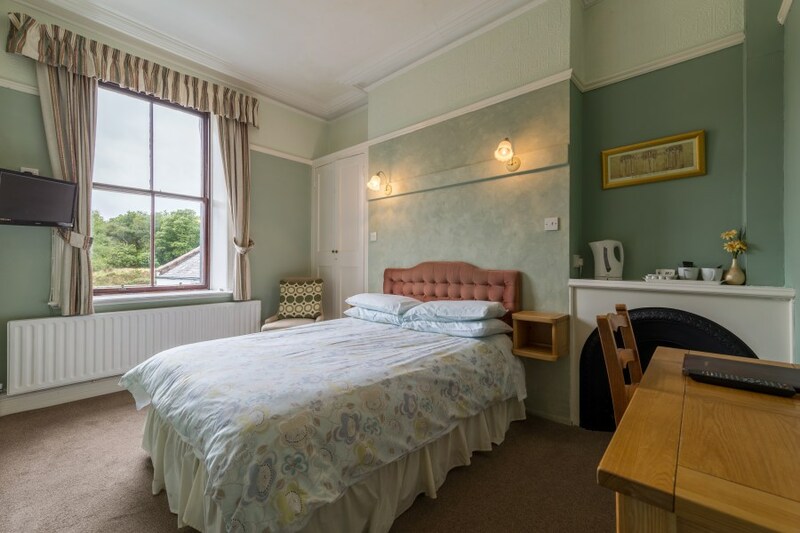 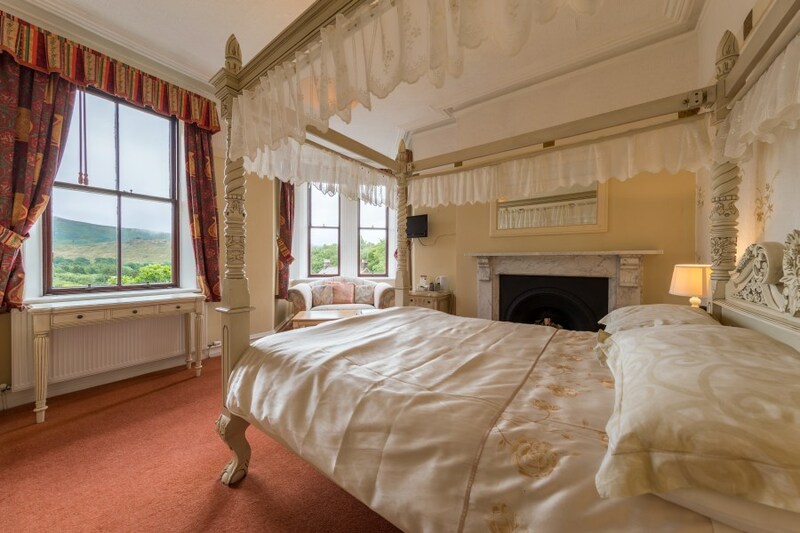 There is a choice of seven en-suite bedrooms, plus a cosy bar, evening dinner food service for residents and stunning fell views.